Click here to listen to the show right now! On this episode of Ramble Redhead, I tell you all about the latest things going on with me and the hubby Roger. So enjoy! Click here to listen to this episode on your computer right now! On this episode of Ramble Redhead, I attended the local March for Our Lives and I was truly moved by the speeches made by Mayor Pete, the students and local politicians and mothers against gun violence. I am glad I attended this and really opened my eyes about this issue and I am looking forward to seeing change soon. We all need to speak up and let our voices be heard and hope that we won’t have any more shootings in the United States. Click here to listen to this episode on your computer right now. 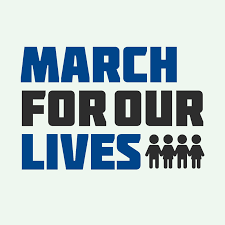 Click here to read more about March for Our Lives. 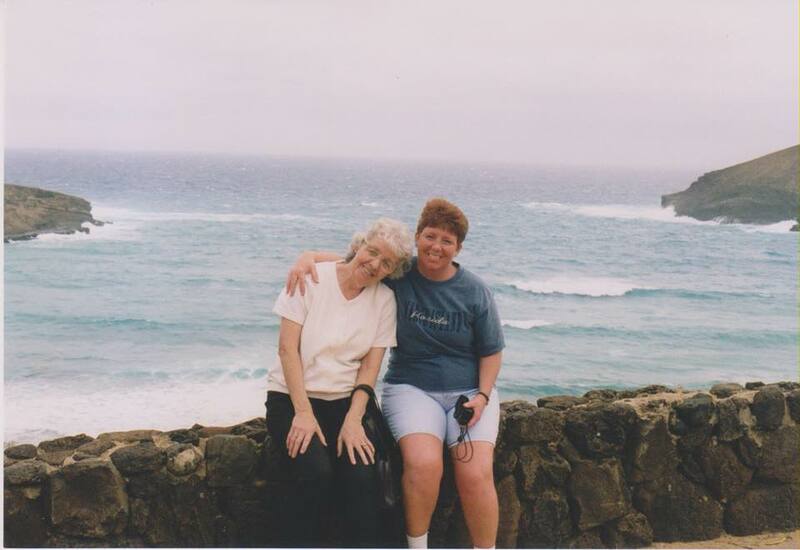 On this episode of Ramble Redhead, I share you with a show I recorded a month after my sister Kim passed away which was back in November. She and I were very close and so losing her was very tough. I am truly sorry for not posting anything recently. Click here to listen to this episode right now! 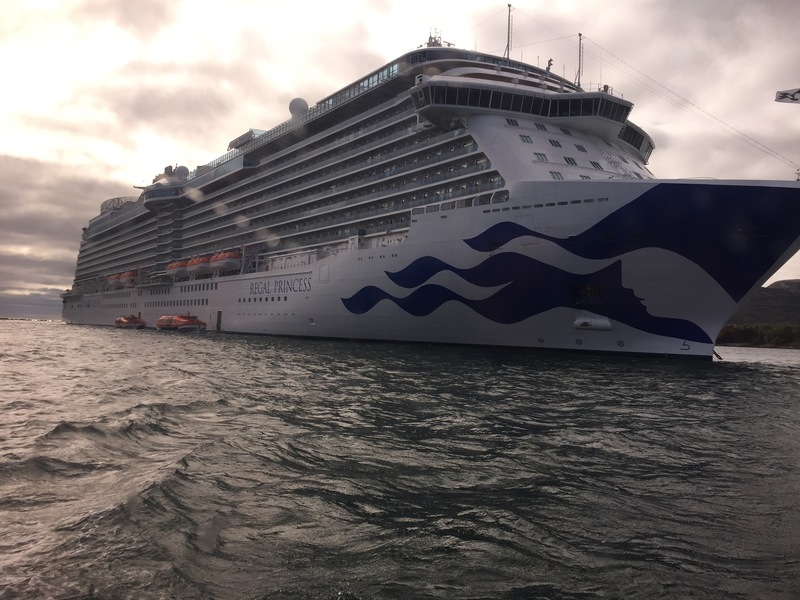 On this episode of Ramble Redhead, I tell you all about the amazing cruise that Roger and I went on the week of October 7-14th. Roger and I went on a cruise from New York to Halifax, Canada with stops in Newport, Boston, Bar Harbor, St John and Halifax and then back to New York. Overall the trip went very well despite the rainy weather for the first few days. Click here to listen to this episode on your computer right now!!! On this episode of Ramble Redhead, I talk with you about things going on with work and an upcoming vacation for Roger and I as we go on a cruise for the honeymoon!!! On this day August 30, 2005, I posted my very first episode of Ramble Redhead podcast! 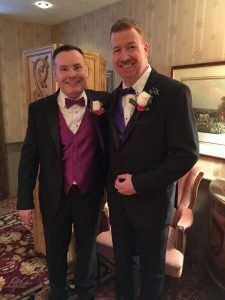 To mark this 12-year milestone I share with you an episode that I should have shared months ago – it is the audio from the wedding ceremony that happened on April 22, 2017. After the ceremony, I share the audio from the toasts that were given during the reception. It was a truly amazing day and it is something that I will never forget. On this episode of Ramble Redhead, it is the last episode before the wedding! On this episode of Ramble Redhead – I share another old LIVE episode before the wedding! Click here to listen to this episode on your computer now! On this episode of Ramble Redhead – here is another live show for you!